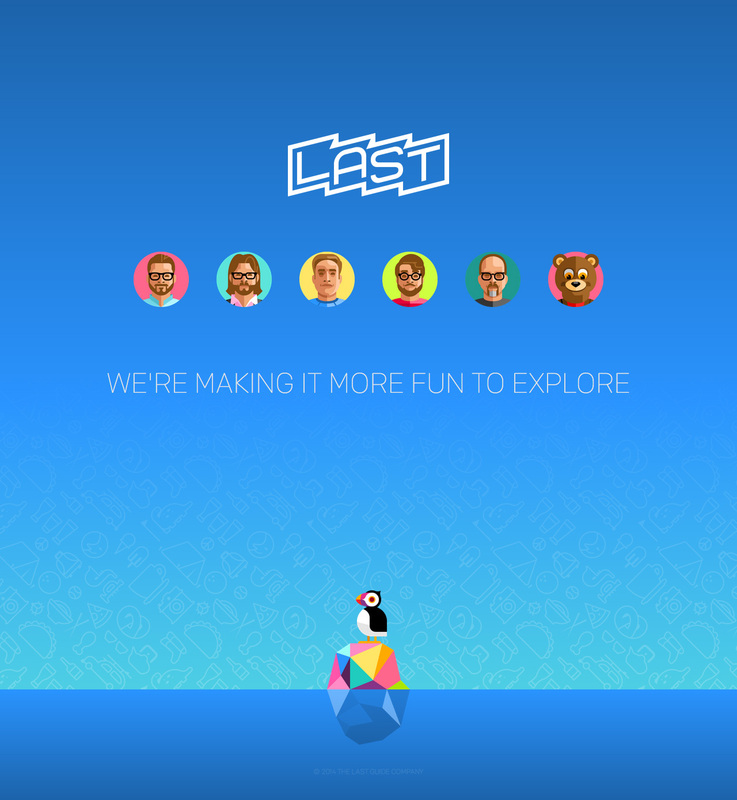 Fun responsive launching soon page for a new San Fran startup called ‘Last’. Lovely little touch with the hover effect on the team members. Also really like how they’ve faded the blue background into a subtle icon pattern at the bottom. I’ve no real idea what it is about but the gang consists of Adam Michela, Josh Williams, Tyler Stalder, Daniel Agee and Brian Brasher – so you know it is going to deliver. We're making it more fun to explore.